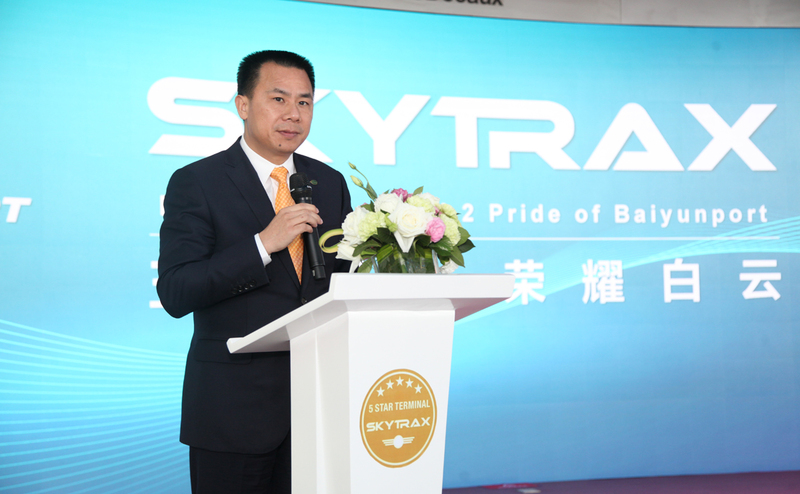 January 2019: Terminal 2 at Guangzhou Baiyun International Airport has been awarded as a global 5-Star Airport Terminal by SKYTRAX, the international air transport rating organisation. The 5-Star Terminal rating is the highest mark of quality distinction for an airport, and honours top standards of Product and Staff service across the different assessment categories in the Terminal environment. Terminal 2 at Guangzhou Baiyun International Airport has been awarded as a global 5-Star Airport Terminal. This 5-Star Terminal rating is the highest global Quality Accolade that is awarded to only a very select and small number of airports. 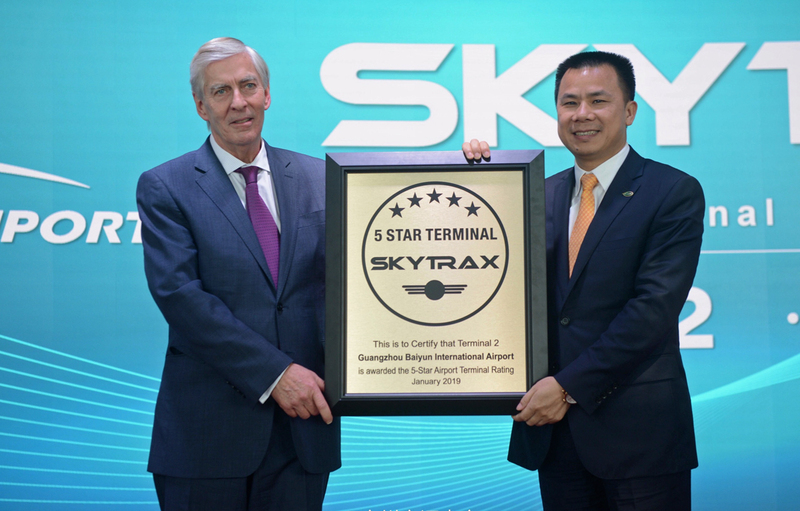 Skytrax completed the detailed evaluation audit of Terminal 2 in December 2018, with assessments examining all of the front line product and staff service areas across the domestic and international terminal sections at Terminal 2. Terminal 2 is highly rated for its user-friendly terminal facilities, offering a very pleasant ambience across the different terminal areas and providing a comfortable and enjoyable Customer Experience. 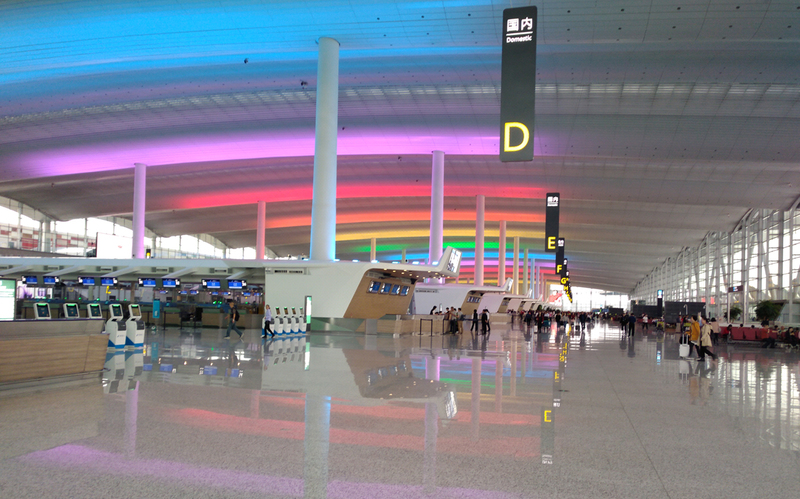 As the home base airline at Terminal 2 in Guangzhou, China Southern Airlines continue to develop their global network by expanding international routes from here, and Terminal 2 provides an airport facility they can be proud of. Terminal 2 provides a range of facilities that will enable Guangzhou Baiyun International Airport to develop its reputation as a major, global hub airport, attracting customers from around the world. 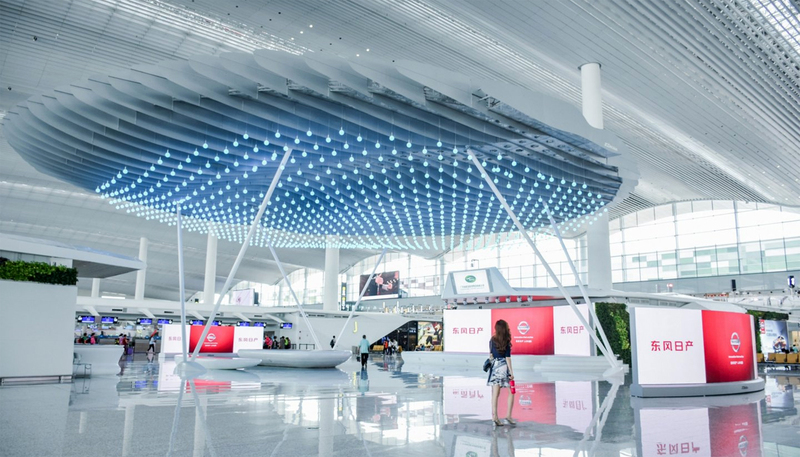 This 5-Star Terminal rating recognises the many developments and improvements that Guangzhou Baiyun International Airport have introduced to meet the global 5-Star Terminal requirements.